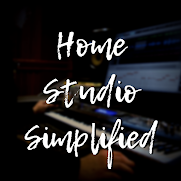 Home Studio Simplified: Which Body Style Is Right For Me? 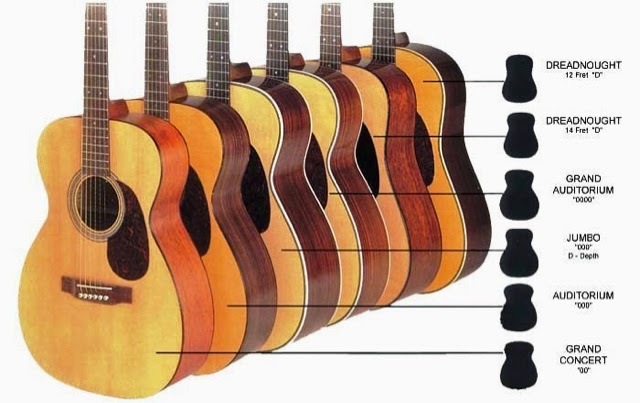 Though some can be hard to spot, there are actually a variety of different acoustic guitar bodies. So, how do we simplify our choice of which one is right for our style of playing? Well, the overall consensus is that the Grand Auditorium style is the most well rounded, and widely used, for all styles of music. It also delivers ease of play for most every artist. It is the "middle of the road" approach. So, are you all confused on which body style to get? Just go "middle of the road". If that doesn't feel right you will have a good starting point to go from. You will know if you need a smaller or larger body right out of the gate, and that could save you a lot of time searching for "The One".